In today's world, having a secure and well-managed IT infrastructure is a critical part of ensuring that your business runs flawlessly. That is why here at Integrated Computer Services, Inc., we are committed to providing the most comprehensive and cost-effective network management solutions to businesses in New Jersey. We have a team of knowledgeable and experienced staff that is available 24/7 to help with all of your IT needs. Since 2002, we have strived to provide small to medium-sized companies with enterprise-grade services that fit into their budget. With today's ever-changing advancements in technology, we understand that there are several different aspects to running a successful business. With our network services in New Jersey, we help to tackle some of the most time-consuming and difficult obstacles that any company has to face. We have a vast knowledge in the industry's best practices and are able to enhance the workflow process within our customer's company to allow them to become more productive. Set "clearance levels" for employees in order to allow them to gain access to certain files and data. Protect various devices from malicious sites that may contain adware or other hacking tools. With our comprehensive and innovative management solutions, our customers have the added peace of mind knowing that their network and all of their important data is constantly being protected and monitored. 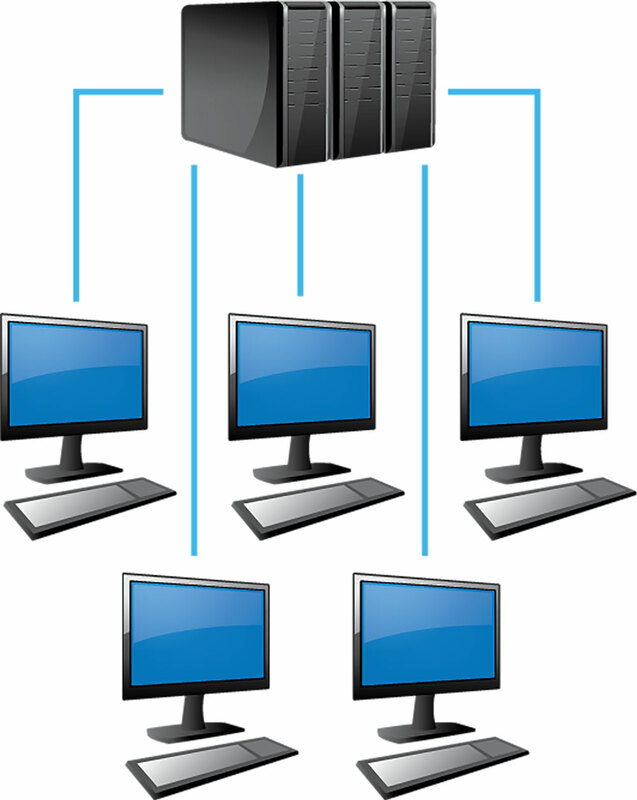 For many companies, trying to manage their own IT networks can be overwhelming. The complexity of ensuring that your IT needs are properly being met can take valuable time away from focusing on other important aspects of your company. However, for many small to medium-sized businesses, hiring a full-time network management team can cause them to have uncontrolled and unnecessary expenses. 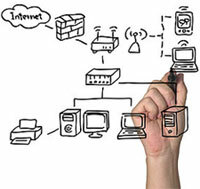 ICS delivers the most comprehensive network management solutions to our customers. Our protection and management packages allow our customers to choose the protection that is right for there company, eliminating any unwanted or erratic costs. Each ICS team member has been trained in the industry's best practices in order to deliver the best service to our customers. Integrated Computer Services, Inc. is proud to serve the small to medium-sized businesses in New Jersey. If you would like to learn more about how our NJ network services can help your company, contact us today, we also offer free IT assessments in order to provide a more customized and in-depth network management solution.